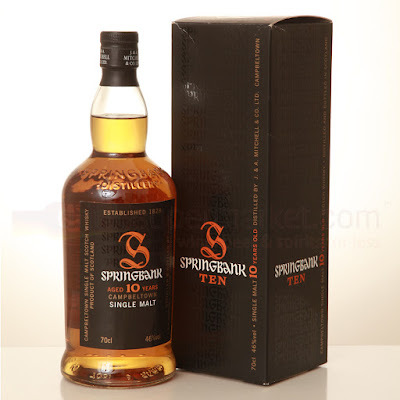 Springbank 10yo (46.0%): Springbank has an extraordinary reputation among whisky geeks. Any expression coming from this Campbeltown distillery has been always above average. It's hard to go wrong with any of them. I have to admit that their line-up is a little bit on the pricier side but this 10 year old bottle has a quite reasonable tag. It is a perfect entry level expression to the Springbank range. It is vatted from whiskies coming 60% from ex-bourbon and 40% from ex-sherry casks. Color: Straw, light amber. Nose: Beautiful unmistakable Springbank nose. Clementine, kumquat, ruby red grapefruit with sea salt, wet beach sand and seaweed. Phenolic and peaty. Palate: Citrusy notes continue. Lemon and blood orange. Thick and oily texture with vanilla and nutmeg. Peatier than I expected. Salt and black pepper. Finish: Very long and salty. Briny with green olives and fresh rosemary. Overall: A truly amazing whisky. Despite it's young age it shows an unbelievable complexity. A dram I would like to have in my whisky cabinet all the time. 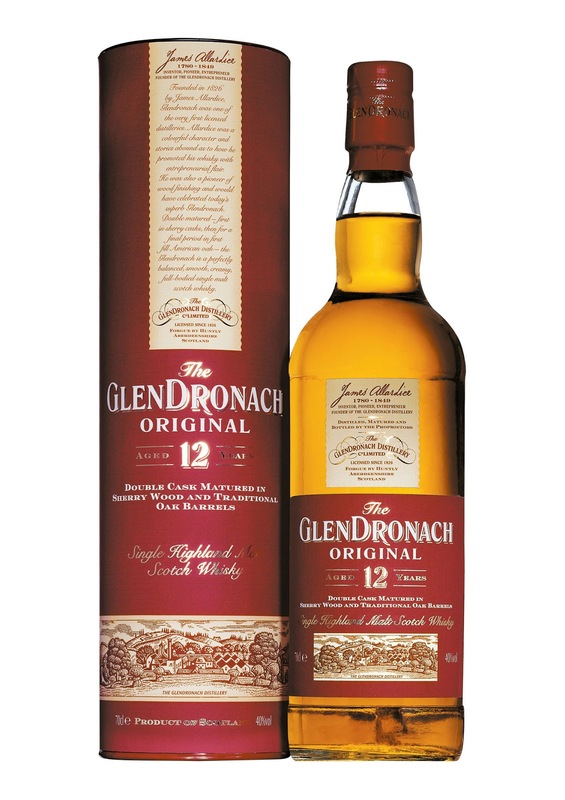 Glendronach 12yo Original (43.0%): Glendronach distillery is going through a big change after being purchased by Benriach distillery. We already started to see new experimental wood finishes from them but for now the majority of their releases are still classical sherry finishes from old stocks with new elegant packaging. The youngest member of their main line, 12 year old expression is matured in Pedro Ximenez and Oloroso sherry casks. Color: Red gold. Nose: Thick and creamy. Baked pear, candied orange peel and candied bananas. Dried fruits, raisins and sultanas. A big, bold, sour sherry nose. Palate: Créme brulée, sherbet, honey, cinnamon. Ripe dates, quince paste, candied pecans. Extremely thick, sweet and malty. Finish: Medium long, warm and nutty. Turned out to be quiet spicy at the end with cloves and a little cardamom. Overall: It is an unexpectedly thick, big and balanced dram. Somehow it feels older. I would say that it is a perfect whisky for sherry freaks with an impressive price to value ratio. It looks like Glendronach 12 is gazing at Macallan 12's throne and it is quite close to it.